Website monitoring tool checks performance of your websites. Website analyzer program monitors uptime, downtime and response time of the websites. 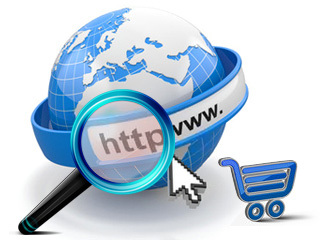 Buy online website monitoring tool to check status of your website and sends alert messages.